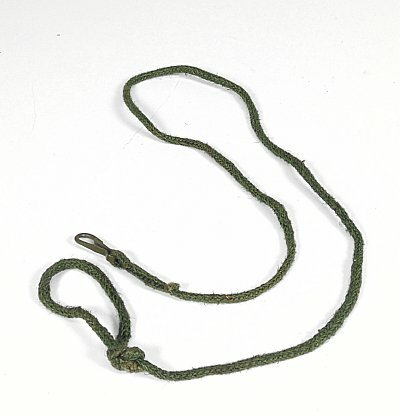 Lanyard used by the Czech military and police with the CZ52, CZ82 and Flare Gun Pistols. Lanyard is in excellent surplus condition. Great accessory addition to your military pistol. Lanyard has metal clip on one end and belt loop on other. 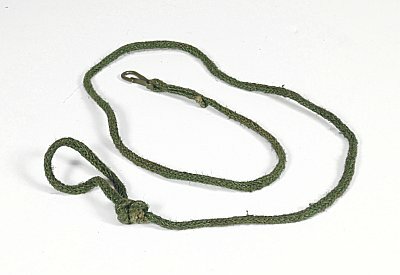 Lanyard is made of green braided fabric material. 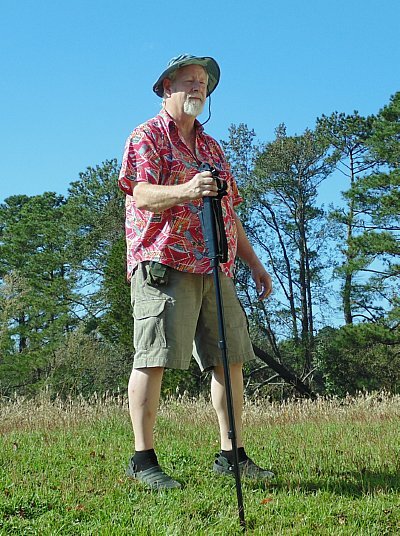 This is the last rough terrain survival walking stick you will every buy. 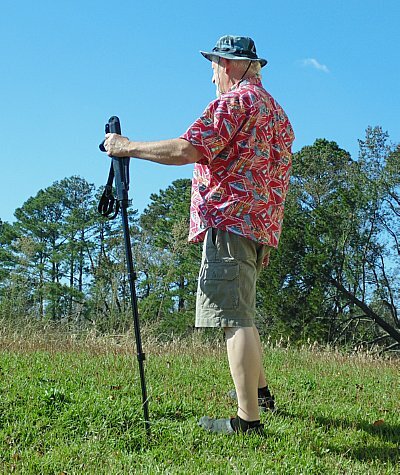 This great walking stick extends with 3 lever lock quick latches, and features a extra pull lock handle extension to adjust on those long hikes. This stick handles well and can be used for protection with its hardened steel bottom stud. The base can be screwed upward to reveal the bottom stud, or outward when you do not need the extra grip of the stud. In a survival situation, or just a afternoon walk, this is the stick you need. 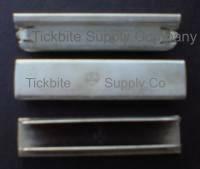 TBT stick is made of military grade polymer outer shell and heavy duty aluminum inner. 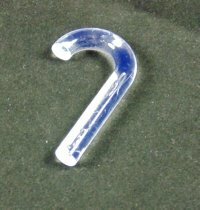 The bottom stud is made of hardened steel. 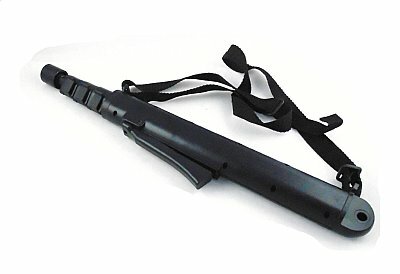 Unit comes with a sling for easy carry and has a easy hang eyelet on the top to quickly hang your stick or strap it to your gear. 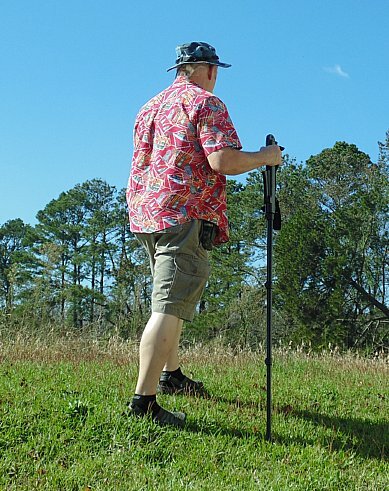 The Rough Hike TBT stick can also double as a shooting monopod with the optional sling stud mount. This high quality stick does it all and is still affordable. A great David's Collectibles item, makes you walk steady and helps you survive. Finally a simple USA made tool to light up rifle and pistol bores. 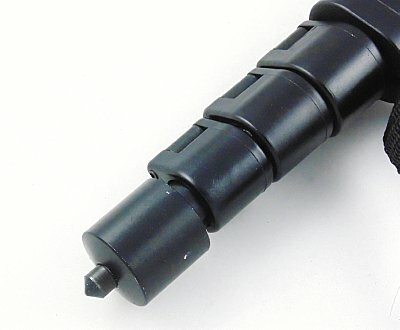 Allows you to view the condition of the barrel with this simple, battery free, tool. Simply insert the short part of the J in one end and look down the other. With rifles you simply open the bolt, insert the short J into the chamber and look down the barrel. 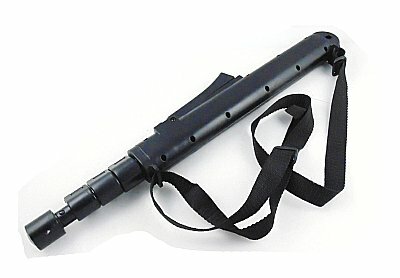 The barrel is illuminated to easily inspect condition. No batteries to go dead, light is transmitted around the J and where you need it. Great to carry when checking out prospective rifles and pistols, lets you see the barrel condition in an instant. Another tickbitesupply problem solver. Need more than one! grab the 2 Pack and save! Still need more, we got you covered, How about a 10 pack! Protect your firearm from unauthorized use with our heavy duty trigger lock with key. Clamps around the trigger guard on most pistols, rifles and shotguns allowing you to control the use of your weapon. Metal housing, Unit comes with 2 keys and rubber pads to protect that prized firearm. New very limited item. Wooden Muzzle Cap Barrel protector for the Steyr Straight Pull Rifle! One of the protectors was issued to each unit. Complete that rifle with this rare accessory. Very good surplus condition protector made of wood. Very small amount of these to sell, do not miss this one! A much requested new item! M1 Garand 8 round clip. 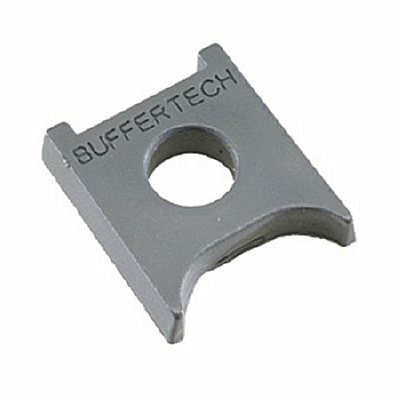 This clip fits into the 30-06 cal M1 Garand rifle and automatically is ejected after last round is used. Can be reused, black parkarized finish. These are sold each, change the default 1 in the shopping cart to order more than one, you will want to stock up on these at this price! Want to save more! Here is our 20 pack deal! New product, made in Israel. An AK magazine loader and unloader all in one. Simple to use in either mode and weighs only 1.3 ounces! Made from a new hi-tech synthetic material. This revolutionary loader, called the LULA, fits in your pocket or shooting bag. It is military quality and will last a life time. Buy one and you will love it. No more worn out thumbs or busted knuckle unloading your AK magazines. New product, made in Israel. 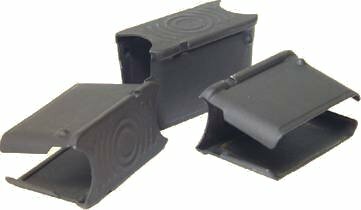 An M14/M1A magazine loader and unloader all in one. Simple to use in either mode and weighs only 1.3 ounces! Made from a new hi-tech synthetic material. This revolutionary loader, called the LULA, fits in your pocket or shooting bag. It is military quality and will last a life time. Buy one and you will love it. No more worn out thumbs or busted knuckle unloading your M14 or M1A magazines. Swede Mauser blank firing devise for threaded barrel, These may be the last ones in the country and we are blowing them out!!! screws on the barrel then a lever flops over the front site! WOW! Look what we have found! CZ52 Pistol firing pin, these are surplus and look in new condition. Put away a spare of this hard to find firing pin! 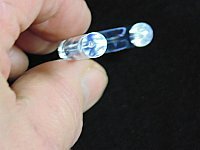 Mini Light Adapter, holds mag light in scope ring! This is the ring adapter only, flashlight and ring not included. 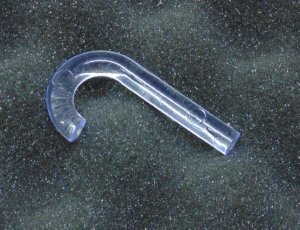 Fits near your takedown pin and keeps the upper section snug and tight against the lower. Increases accuracy, decreases vibration and prevents wear. This is a must have accessory for the AR! Need more! 3 pack special! AK recoil buffer, stop the slamming of your bolt to the reciever! Fits AK, Valmet and Galil rifles! Protects your bolt from developing a mushroom shape. Adds greatly to the life of your AK, these are a must for all AK type firearms! FAL recoil buffer, stop the slamming of your bolt to the reciever! 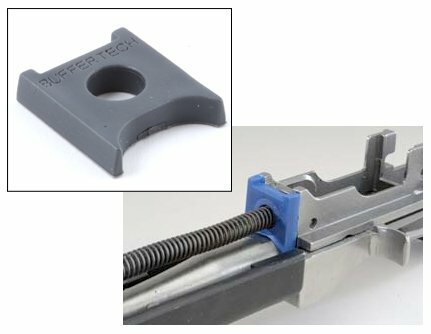 Protect that prized Ruger Mini 14 or Mini 30 rifle with this recoil buffer. 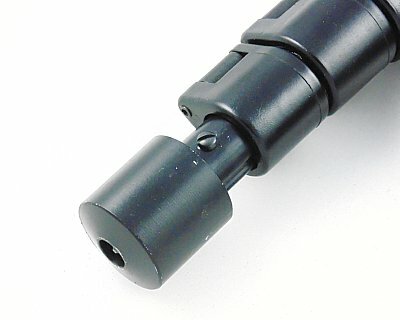 Protects your OP rod from direct contact with the receiver. Allows your rifle to last longer, shoot better and be more of a pleasure to use. This is a must have accessory for your Ruger. The Mini-14/30 Recoil Buffer fits onto the recoil spring guide rod. As with all other models of the Recoil Buffer, installation is simple and can be done without any special tools. We are proud to offer one of the finest gun oils on the market. We brought this to our area over 15 years ago and now offer it to the world through our site. This oil clings to metal like no other, protecting your weapon in all climates and conditions! Lucas Gun Oil, Developed to prevent jamming and over-heating in large machine guns and high caliber rifles is also great for recreational rifle and hand gun enthusiast. LUCAS Gun Oil is designed to stand up to the high combustion temperatures of machine guns. It also totally protects against moisture and is completely odorless. It resists evaporation and drying during long term storage. Cleaning rod for the early -1936 K98 Mauser 10" long new condition. 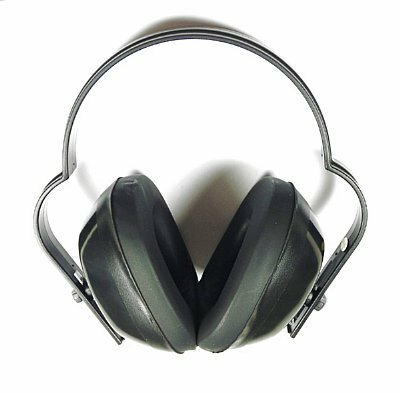 Great wearing hearing protection muffs are great at the range, racetrack, around machinery or power tools. Protecting your hearing is a real concern. These David's Collectibles approved muffs do the trick. 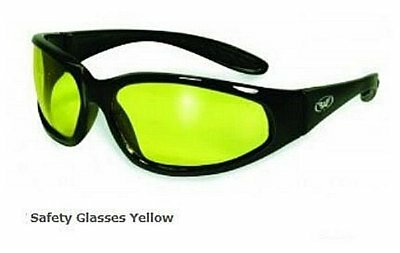 Comfortable shooting glasses protect your eyes out shooting, hunting or during any activities that you need eye protection. Another David's Collectibles best of items! 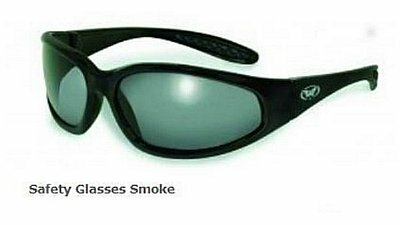 Also great for increased vision at night or cloudy conditions. 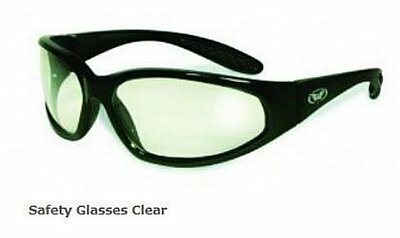 Comfortable shooting glasses protect your eyes out shooting, hunting or during any activities that you need eye protection. Another David's Collectibles best of items! Great glasses for all your shooting and outdoor needs. G15 tint really brightens up your view. Great for outside events where you need to protect your eyes, great digital camo finish on the glasses frames. A David's Collectibles item. 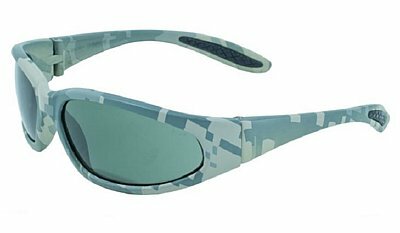 Digital Camo Frame Safety Glasses work as hard as you. Comfortable wearing, while protecting your eyes, these stylish glasses will soon be your go to eyewear. Wrap around design give you extra protection and the digital frame finish really show your style.